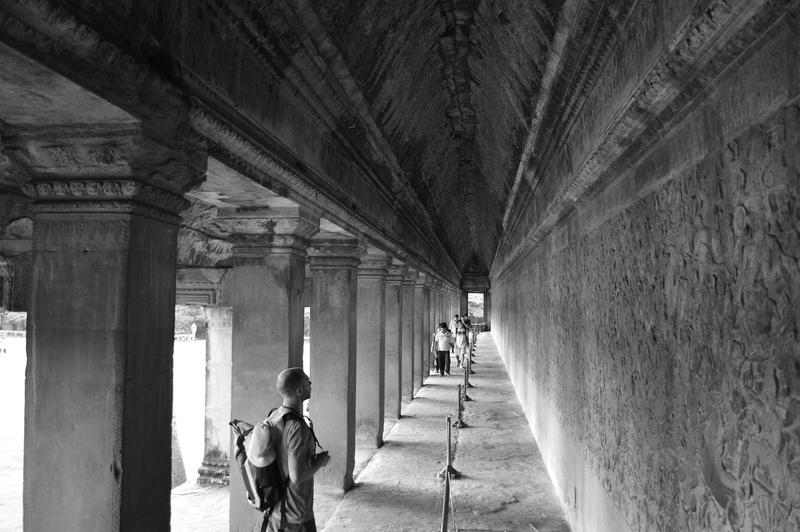 This photo in particular brings back memories of Angkor Wat! Pictures never do it justice. Hope you enjoyed it.